We will be flushing hydrants April 22-May 3. We want our valued customers to be informed about their water utility. If you have any questions about this year's Water Quality Report, questions concerning your water utility, or if you would like more information regarding the wellhead protection program, please contact Mr. Kenneth McIntosh at (812) 384-8261. 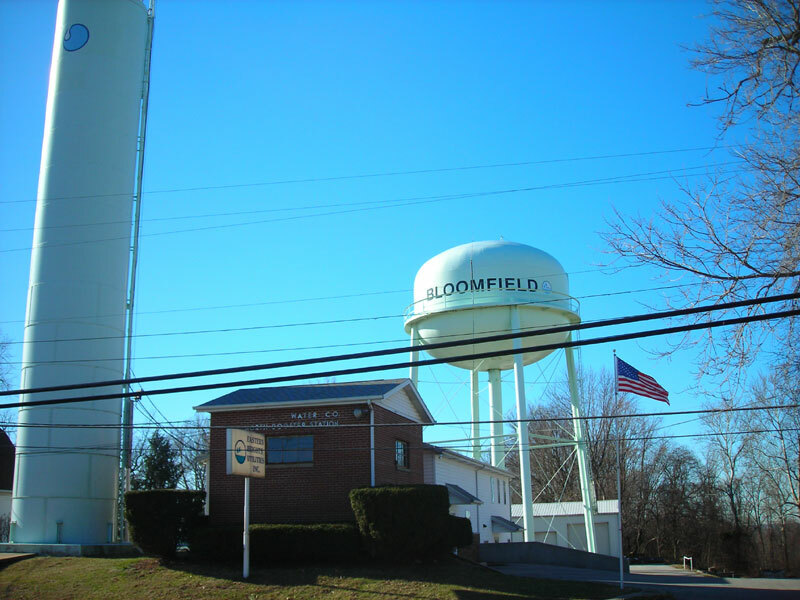 You are welcome to attend a regularly scheduled Utility Board meeting held on the first Monday of each month at the Utility Office, 316 N. Washington Street, in Bloomfield. Please note that we are now accepting Ach payments. Copyright © Eastern Heights Utilities, Inc. All Rights Reserved.